Mount Matilda near Wongan Hills offers a spectacular interpretive flora walk to its peak. 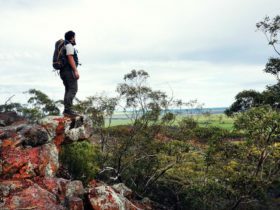 Choose between the 2 hour Mount Matilda Walk suitable for all levels of fitness or the more challenging 3 hour loop which covers a distance of 7 kilometres. Wongan Hills Reserve is home to a number of endangered species of wildflowers including 16 varieties that can only be found in this region. Read the informative plaques throughout the walk detailing the vegetation along the way. Learn about the interesting history of the trail which was initially proposed in the early 1900s but took 93 years to construct. Visit the four lookouts along the trail with magnificent view across the countryside. 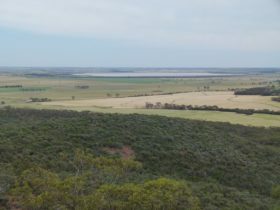 Mount Matilda is the highest peak within Wongan Hills and offers an uninterrupted panoramic view. 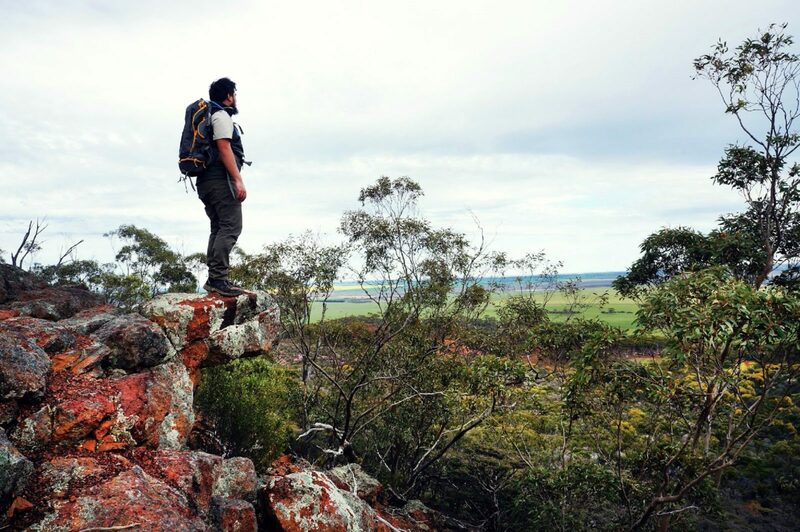 For a more informative walk, visit the Wongan Hills Visitor Centre to book in for a guided tour of Mount Matilda. 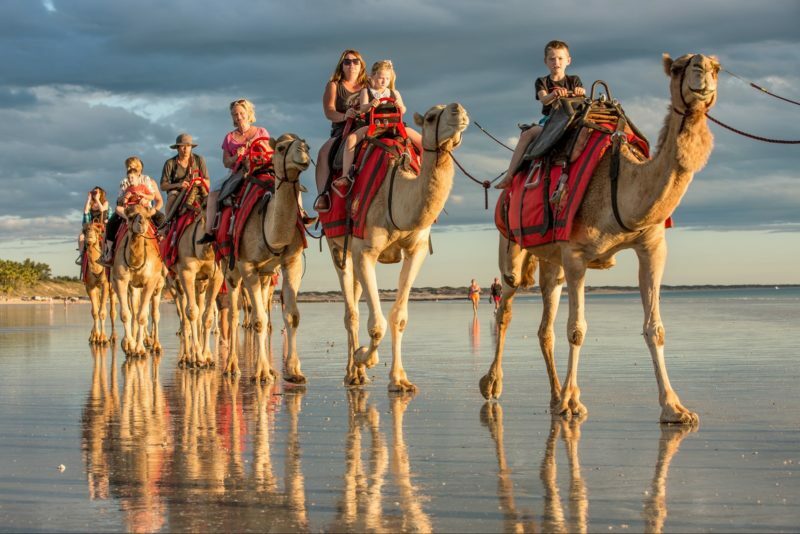 Mount Matilda is a 10 minute drive from the charming town of Wongan Hills and 2.5 hour drive north of Perth. It is a nature lover’s paradise with a variety of scenic walks on offer.